Very randomly the last few weeks have been some of the most hectic at work that I can remember. There was absolutely no notice this was coming and as such reviews have suffered. Beer drinking however has not! This is a quick wrap up of some of my most memorable beers from the past couple of weeks. 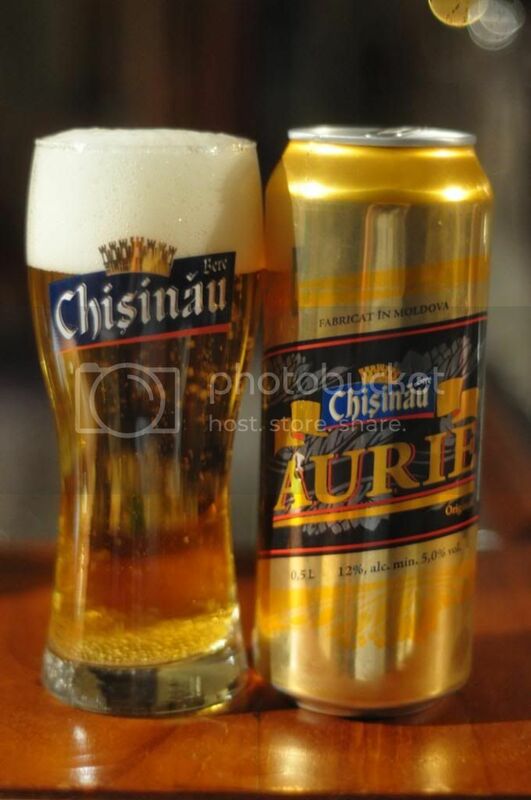 Chisinau Aurie - My mate Coll and I had this beer yesterday evening. It's the second beer I've ever had from Moldova (after this one) and personally I wasn't as enamoured with it as I was the last one. The beer was a very light golden colour but poured with a great head. The flavour was very light but the beer was very drinkable. It's one I'd have again if the opportunity arises. Kooinda Milk Porter - This is first new beer that I've tried this year that I will be buying on a regular basis. It's locally brewed in Northern Melbourne and is one of the best balanced porters that I've had. It's one of the best drinking porters around, while maybe a little one dimensional. Kooinda Milk Porter would be a stunning introductory dark beer. I highly recommend it! Früh Kölsch - Another of the traditional German beers that I was drinking not that long ago. 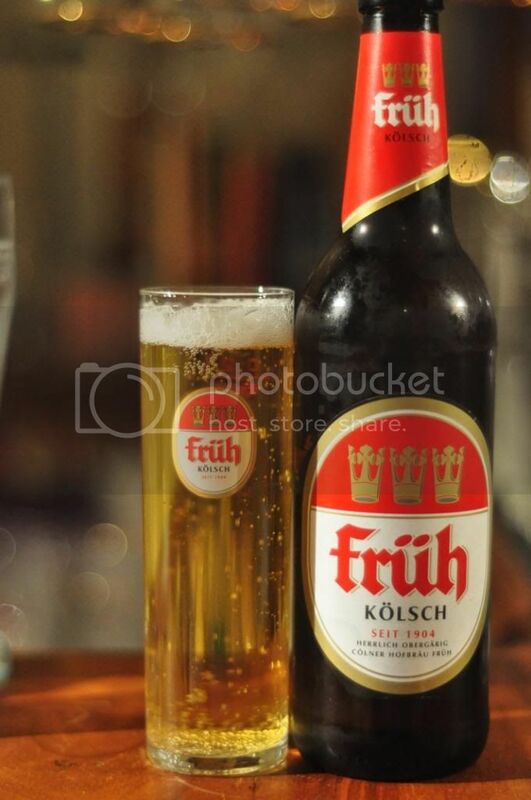 Früh is one of the older Kölsch brewery's, having been founded in 1904. The result of this experience is one of the finest Kölsch beers I've ever had! The hops are lightly spicy and the beer is one of the more refreshing beers I've had recently. Hopworks IPA - I first had this beer at a Purvis Beer tasting maybe 5 weeks ago. Since then it't been my IPA of choice! It comes in 473ml cans (Yes really!) and is one of the freshest U.S. IPA's to ever arrive in Australia. It's close to perfect, brilliantly hoppy with a beautiful dry finish. Purvis still have plenty of stock of this so if you love IPA's get down there! 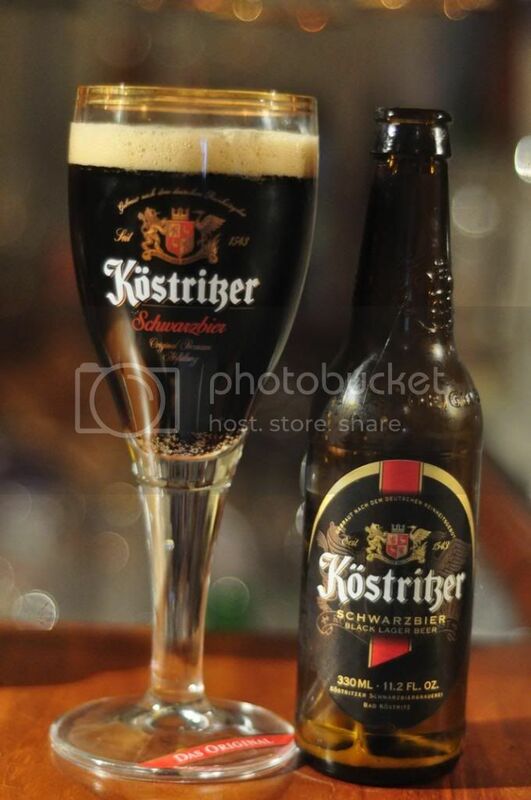 Köstritzer Schwarzbier - Köstritzer has to be one of very few breweries worldwide that have a Schwarzbier as their most produced beer. Schwarzbier is German for "black beer" and that's basically what it is. It tastes like a watered down porter or stout with the mouthfeel of a lager. It really is a class leading beer. It's a beer that every beer person should try! Nøgne Ø Citrus Hystrix IPA- One can never say that the Norweigan brew masters at Nøgne Ø are boring. This beer was designed to try and add new flavours to the IPA. Rye, kaffir limes, tangerines and oats were all added. Unfortunately I didn't think this one worked. The beer was an off-putting murky brown colour and the flavour just too unusual. It just didn't work for me. 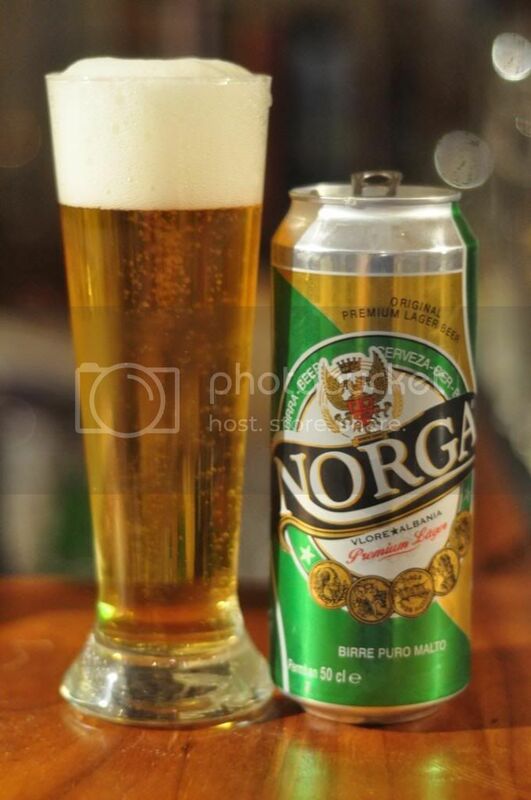 Norga - I put this Albanian lager in because I think this typifies the perfect lager appearance. A brilliant golden lager with plenty of carbonation and the taste isn't half bad either. There is just enough hop bitterness and it's just so drinkable. If you are in Albania this is the lager I would pick, also the cans not half bad looking either. Jamieson's The Beast - When I sampled this on Monday after soccer, it was the first time I'd had it since my original Alphabet Challenge which spawned Beer O'Clock Australia. Anyway the beer didn't disappoint and the label is an early contender for my Golden Pints 2013 awards. I may need to review this in full some time soon. Hopefully work is settling down a bit now and I'll be able to pump some reviews out on a more regular basis. Abstrakt fans don't despair the review for AB:05 will be out soon, only 5 weeks after we promised it would be last time! Don't forget if you've got any suggestions for beers I should drink or just beer questions in general email me at gus.norris7@gmail.com.